A seventh "medically fragile" child has died from an adenovirus outbreak at a nursing and rehabilitation center in New Jersey, officials said Wednesday. The New Jersey Department of Health said in a statement Wednesday morning that it "learned last night that unfortunately another child who was hospitalized due to adenovirus passed away yesterday." In addition the seven who have died, eleven other children are confirmed to have the infection. The health department was first notified of the outbreak on Oct. 9, according to a statement from the agency. "The strain of adenovirus seen in this outbreak is associated with communal living arrangements and known to cause severe illness," the statement on Wednesday reads. "The department continues to work very closely with the facility to ensure that all infection control measures are being followed. An outbreak investigation, with assistance from the CDC, is ongoing." The health department has instructed the facility to not admit any new patients until the outbreak ends and they are in full compliance. 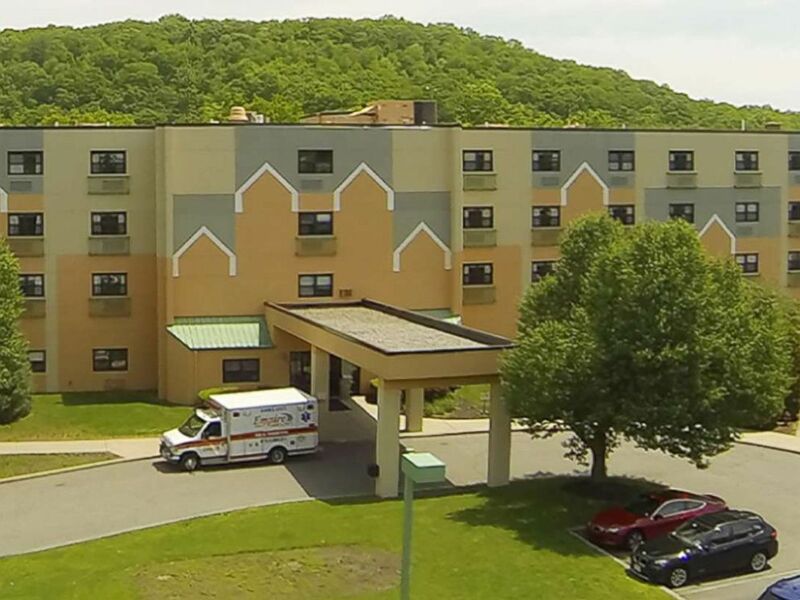 Wanaque Center for Nursing and Rehabilitation in Haskell, N.J, is pictured in this undated image from Google. 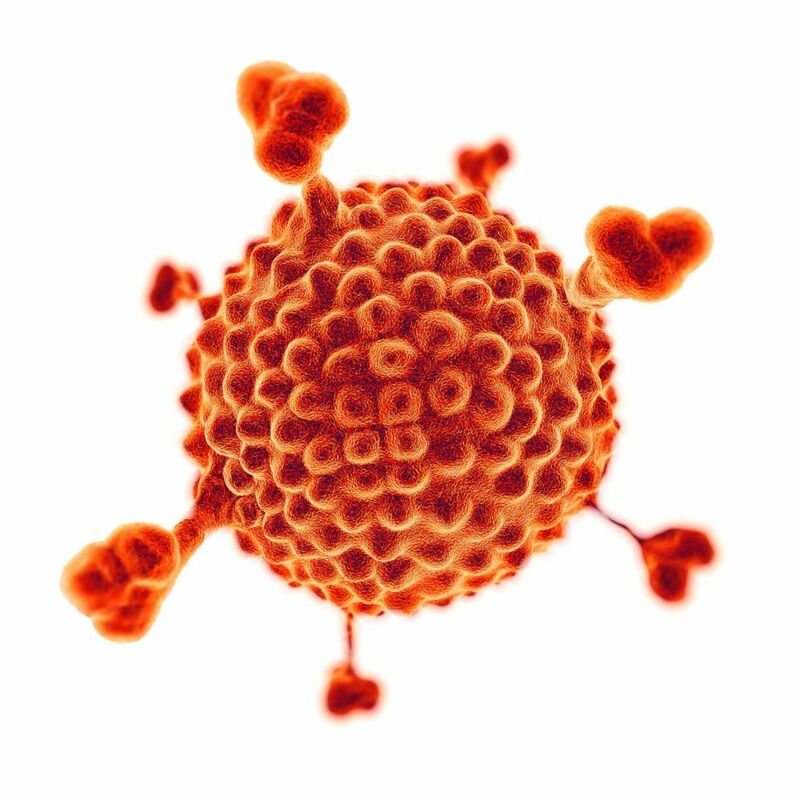 Adenoviruses are part of a group of viruses that can infect the membranes or tissue lining of the respiratory tract, eyes, intestines, urinary tract and nervous system, according to the Centers for Disease Control and Prevention. Symptoms usually include sore throats, pneumonia, diarrhea and pink eye. "Unfortunately, the particular strain of adenovirus [#7] in this outbreak is affecting medically fragile children with severely compromised immune systems," the state health department said. An infectious disease specialist told ABC News that the virus "can cause cold-like and flu-like symptoms like a stuffy nose or scratchy throat." "It's a very common virus. All of us have had adenovirus at one time," said Dr. Todd Ellerin, an infectious disease specialist at South Shore Health in Weymouth, Massachusetts. "It's rare, but we have seen #7 become fatal pneumonia in patients that have a normal immune system." "It's more dangerous in children or adults who are immuno-compromised," Ellerin said. An inspection team from the state health department went to the rehabilitation center Sunday and another team from the agency returned Tuesday. "The team on Sunday found minor hand-washing deficiencies and the Health Department is continuing to work closely with the facility on infection control issues," the agency said in a statement. "This is an ongoing outbreak investigation." New Jersey Gov. Phil Murphy said Tuesday he was "heartbroken" by the news. "I have been briefed by [the state health commissioner], who has assured me that the Department of Health has recommended vital measures to enhance protections against the further spread of infection and will continue its active on-site surveillance," the statement read. "I am confident that the steps being taken by state and local officials will minimize the impact to all those who remain at the facility, including patients and employees."